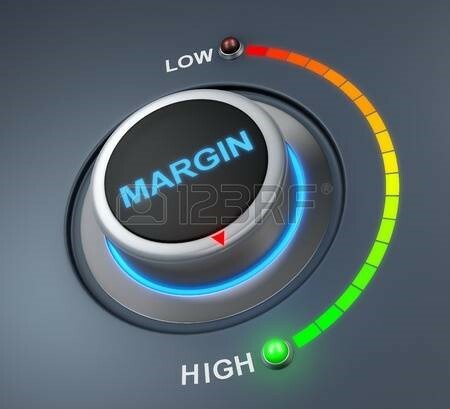 Gross Margin: How Much Is Enough? In a mature market with a mature product/service, gross margins (GM) tend to be ungenerous and well understood across the competition and value chain. Positioning a new product/service that may disrupt an existing market or create a new one is more difficult as it tends to be based upon what the customer is prepared to pay. It is a value call that needs to be considered in terms of client need and benefit. Until competition launches its own version, the field is clear. There is time for strategy to settle down and the company can generate some cash, recover R&D, set up and launch costs. Unless you have the benefit of a highly secure, patented item, the space to make the most of this leadership is small. So what if you are a ‘newish’ business or launching a product or service new to you but where competition exists?